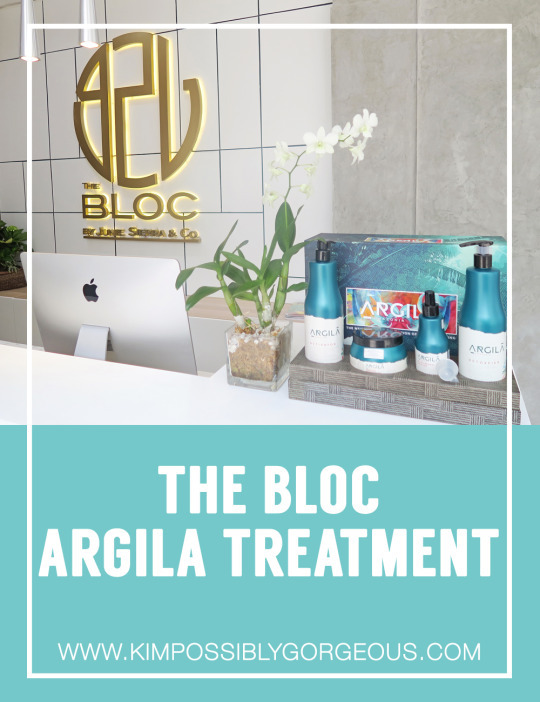 “The BLOC Signature Haircut with Argila Amazonia Hair Smoothening Treatment,” sounds exciting, right? 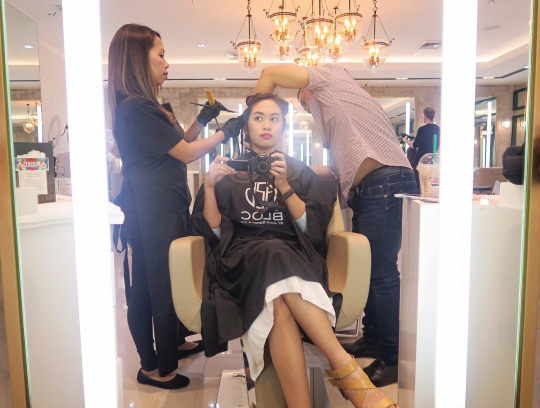 Follow along for a peek of the beautiful salon that opened only last February. Plus I’ll show you the process too, of course. The BLOC is such a gorgeous place! It is spaciously chic and beautifully furnished, with automatic rinse chairs and a coffee station to boot. 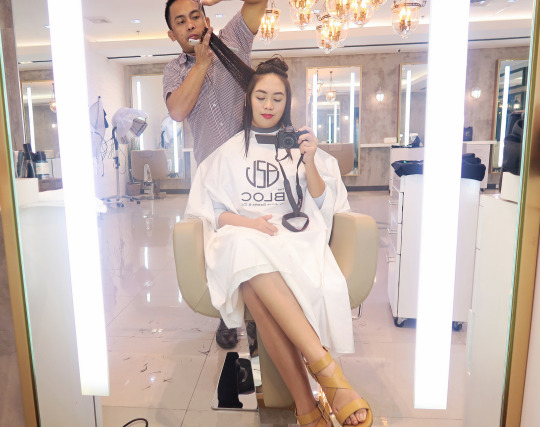 Because of the ambience and great vibe, it made me at ease straightaway, even before the actual hair service started. 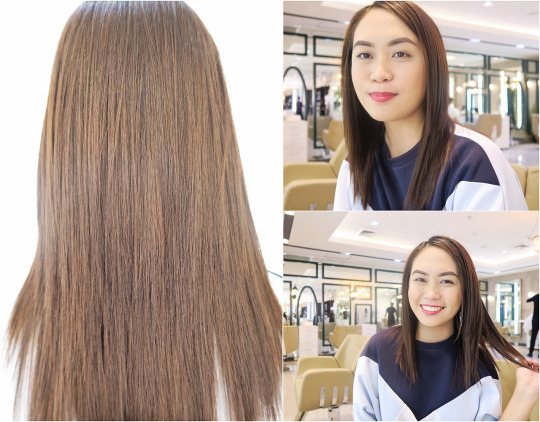 After the hair assessment, my hair was washed with Argila Detoxifier Treatment Shampoo to thoroughly clean it and prepare each strand for the smoothening process. I next sat down with Mr. Ariel for the haircut and told him just this: “Not too short please.” He cheerfully complied, and then added more layers for more movement. I like it! 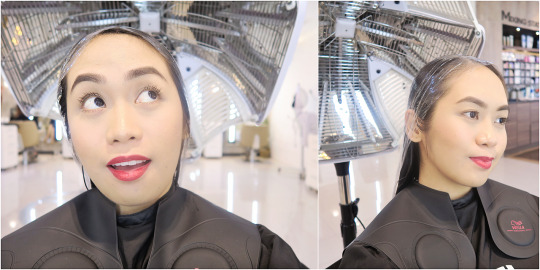 Next, Ms. Jenny joined in the fun for the application of Argila Activator Smoothening Cream Solution. This infused the hair with keratin to “iron out” coarseness and frizz and was left for about 40 minutes (because my hair was thick) for full absorption. After it was done processing and after my series of selfies with the heater (LOL), it was rinse time again. Blow-drying immediately followed and they sprayed the Argila Murumuru Sealer Protection and Shine Spray in between doing it. Murumuru Oil is an exotic nourishing oil from the Amazon region for an added smoothing benefit and to extend the life of the Argila treatment. 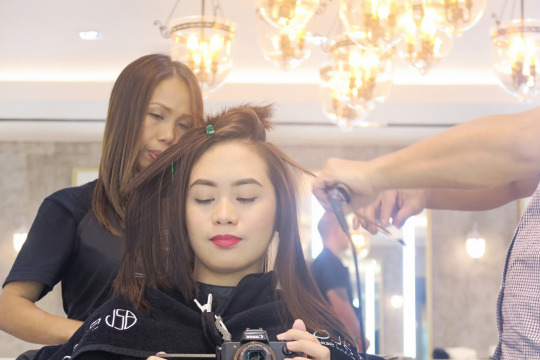 At this point, I was looking at the best blow-dry of my life. But nope, they were not done yet. They each got a flat iron and passed it onto small sections for more or less 8 times! Whoa! The steam was a bit alarming but they assured me that it’s totally normal due to the oil, and this step was to seal all the products in. 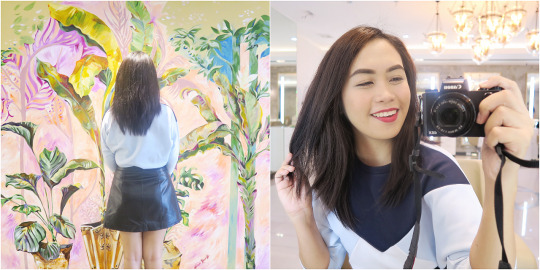 I left the salon feeling super good – my hair felt incredibly soft, I like cut and my hair color looks refreshed as the treatment somehow lightened it. Still not complaining! The BLOC Team was polite from start to finish, and was helpful teaching me the after-care. 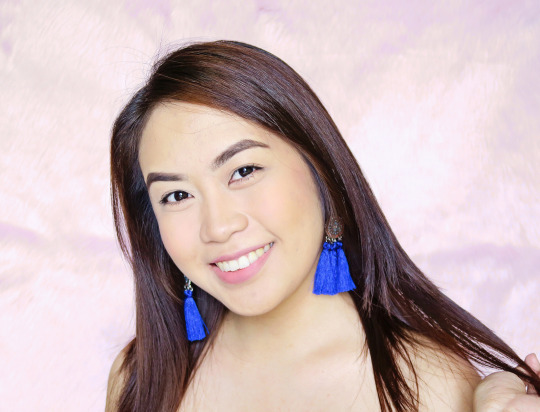 Ending the post with my self portrait, featuring my hair 1 month post-treatment. Still looking good, right? 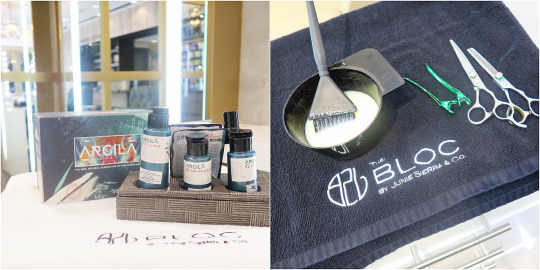 The BLOC Signature Haircut starts at PhP1,200 and the Argila Amazonia Treatment starts at PhP5,500. Follow them at @theblocbyjuniesierraandco to see full services.